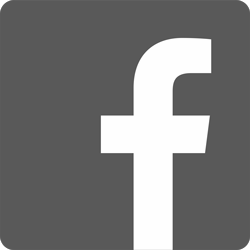 Complete Header Control for Corn | Headsight, Inc.
Get more horsepower from your combine. The Magic Power Boost option allows operators with any make or model of corn head to take advantage of same additional combine power available with John Deere Stalkmaster head. 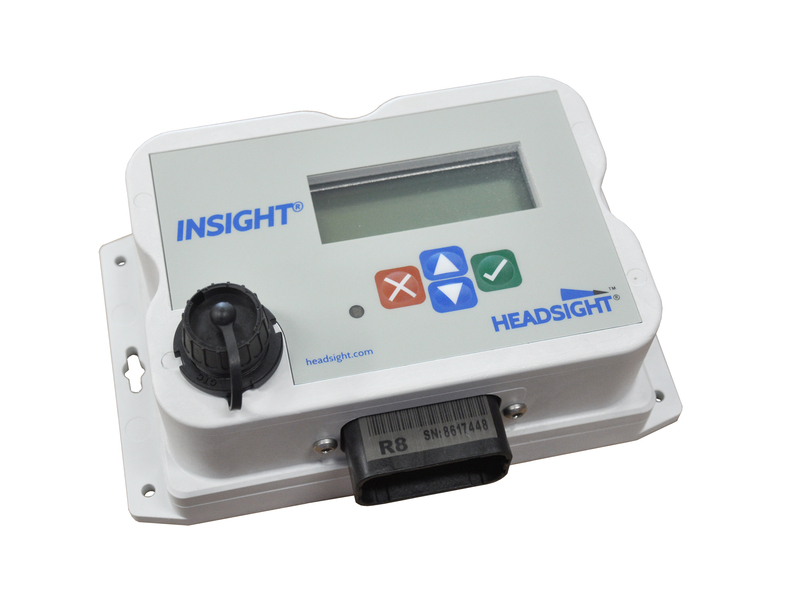 The Headsight Insight interface controller surpasses OEM and direct wire header height performance by adding features and advanced settings. The Insight controller increases the maximum number of analog height sensors to 5 and offers advanced height control. 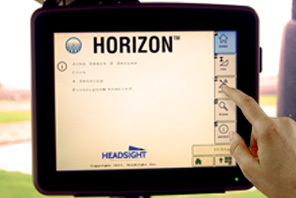 Additional precision performance controls like Foresight and Magic Power Boost (for John Deere combines) are optional features available with Insight.